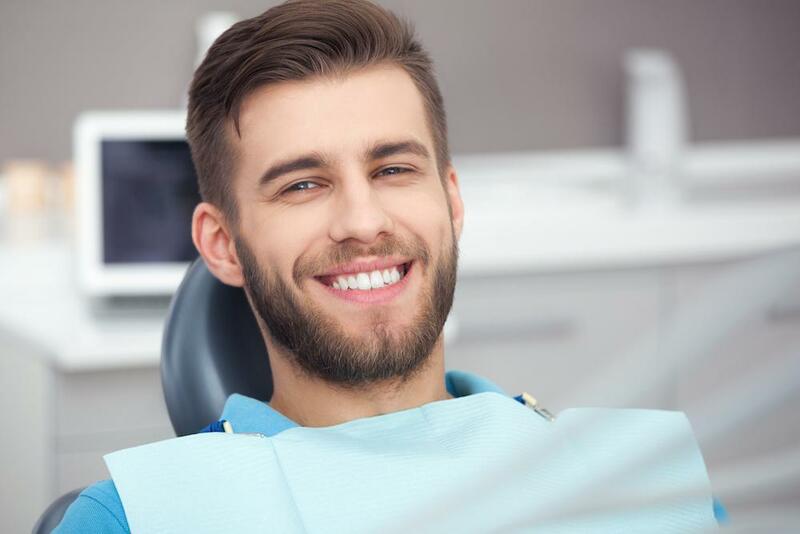 Advanced Dental Care of Austin Blog DO TONGUE SCRAPERS HELP BAD BREATH? There are bacteria in your mouth. However, it’s not these microorganisms that cause your stinky breath. These bacteria produce sulfur that makes your breath stench. The majority of these bacteria resided right into your tongue. But Do Tongue Scrapers Help Bad Breath? You may ask how can tongue scrapers aid in getting rid of halitosis. This tool eliminates the sulfur being produced by the bacteria to the surface of your tongue. If your breath stinks, you would see that your tongue has tiny covering layer, which could be carefully scraped away. This tool is a rather simple tool. The process of scraping away the sulfur from your tongue is straightforward. After you clean your teeth, simply leave a layer of toothpaste on your tongue. After that, use the scraper and drag it carefully over the surface of your tongue. Then, rinse your mouth with a mouthwash. As for its effectiveness, a tongue scraper can help deal with foul breath. But don’t forget to brush your teeth and floss. Scraping your tongue should be part of your dental hygiene. That is, make sure to brush your teeth and scrape your tongue a minimum of two times a day, after you eat. Then, wash or gargle with water. You may also use mouthwash. You must also floss your teeth once a day. Since a dry mouth is one of the causes of bad breath, make sure that you drink plenty of water. Set up a routine dental checkup every six months or as recommended by your dentist. However, if your foul-smelling breath continues even if you scrape your tongue regularly, you must consult your dental professional. He could determine the reason and aid you in creating a treatment strategy. You may also stay clear of the active ingredient sodium lauryl sulfate in your mouth products, especially your toothpaste. The reason for this is that this component imitates a cleaning agent and dries your gone. As a result, it reduces saliva levels. These microorganisms are anaerobes. They thrive and generate sulfuric waste when there’s lack of oxygen. But saliva is very concentrated with oxygen that maintains your breath naturally fresher. It’s one of the reasons we experience morning breath as we don’t generate saliva while we sleep. When you scrape your tongue, however, make sure that you gently do it. Dentists have seen patients damaging their tongue as they scraped hard. Doing so will only harm your palate. Sometimes, it can result in tongue bleeding, which can be extremely unpleasant. Besides tongue scraping, make sure to restrict your protein intake. The reason for this is that diets high in proteins could develop tongue coating. It’s an unfavorable negative effect of a high-protein diet for those who want to lose weight. The germs make use of proteins as their fuel. It is also the same as opting for a high-sugar diet. Sugar fuels bacteria. By limiting your intake of protein and sugar, you can win against bad breath. 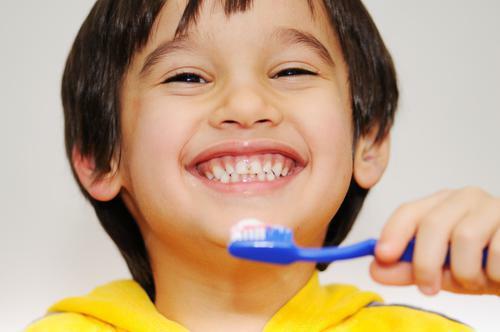 But you must also make sure that you brush your teeth twice a day, floss once a day, and scrape your tongue after every brushing.